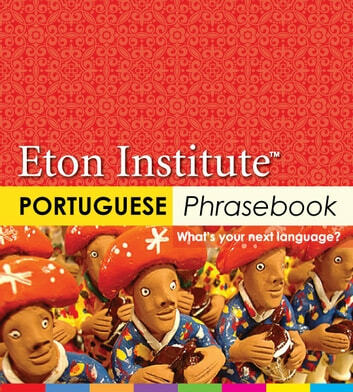 Speak Portuguese Instantly! Easy to follow; perfect for beginners. 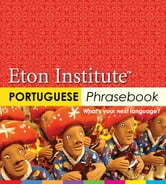 Over 1000 essential words and phrases. Perfect your pronunciation with transliteration. Practical and conversational. Easy reference dictionary included. No complex jargon or grammar. Over 1000 essential words and phrases in one handy guide. Transliteration and pronunciation guide to help you get started immediately.